At the time, Fitbit apologized and began offering refunds and replacements to people who experienced skin reactions after wearing the Force. Fitbit has stopped sales of its latest model, the Fitbit Force, and instituted a voluntary recall after reports that the health-tracking band was giving some users an allergic reaction. Fitbit chief executive officer James Park said in a statement on the company’s official Web site that the company is making the decision to pull the product after independent test results confirmed that the wristbands caused “allergic contact dermatitis” in fewer than 2 percent of its customers. In January, The Consumerist website wrote about some customers who said that they loved their Fitbit Force but that they had started to see a rash near the battery port of the tracker. In a statement posted to the company’s website, Park issued an apology to customers. Mr. Park said the materials in the Fitbit Force were commonly used in other consumer products and the rashes could be a result of a number of different components. The company is offering a full refund of the Force to all customers. It has also set up a dedicated recall page and call center to deal with any complaints. 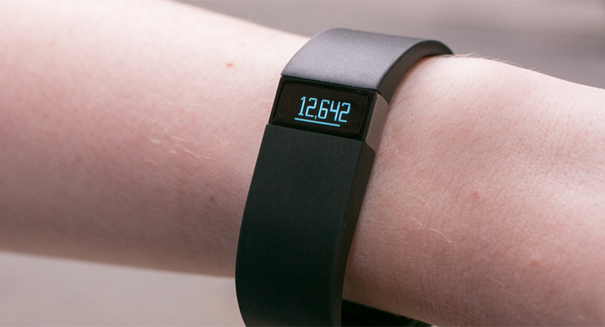 Users must fill out a form for each Fitbit Force model they wish to return. The Force came out late last year, and was a welcome addition to the Fitbit family because it included a watch feature — something that had not been present in other versions of the fitness tracker. Fitbit is one of many companies succeeding in the burgeoning market of wearable devices, along with Pebble, Samsung, Nike and others.